It was a perfect storm. Confusion, tension, and even a sense of crisis during the Synod on the Family on this side of the Atlantic, and I can tell you the atmosphere on the ground in Rome was even more fraught. Milling around outside the Scala Stampa (the Vatican press office) on the last day of the Synod were anxious observers of all types, waiting for the latest document, the latest comment and its latest interpretation. 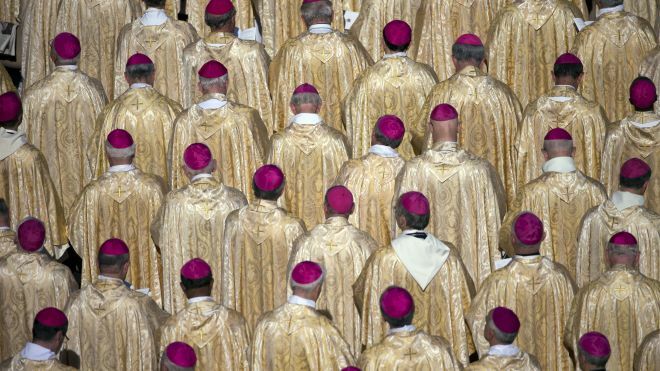 Speculation flew fast and furious, with talk of factions, cabals, and bitter discord among the bishops.